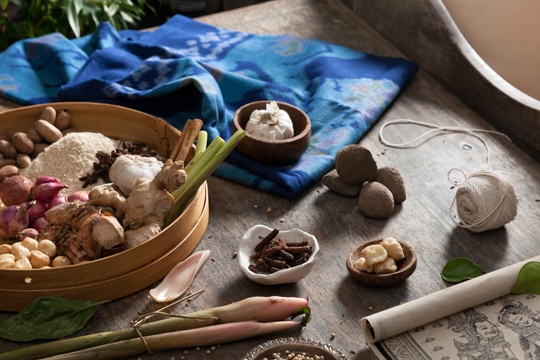 Chaya Spa supports ancient Indonesian healing arts by creating its own fresh recipes of time-tested rituals and remedies for your best Bali spa vacation. Nestled in the lush green hills of Ubud, Chaya Spa invites you to observe its concoctions of freshly made treatments, using local fresh fruits and herbs combined with the highest quality of pure essential oils and natural skincare products from Bali and around the world. Committed to be one of the best spas in Ubud, Chaya Spa features intimate couple treatment suites with private bathtubs. Complimentary morning Yoga is offered every morning at the stunning Rumah Yoga to expand the sensory awareness and bring forth positive energy. 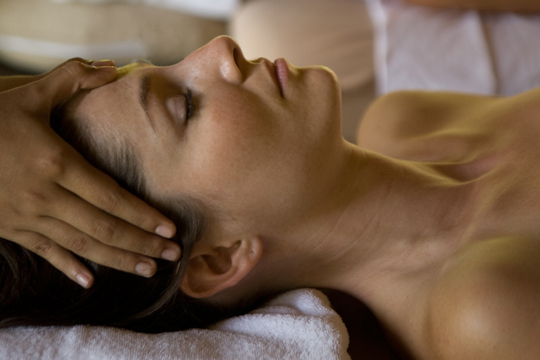 Signature spa treatments include Wrapped in Love and Royal Touch.